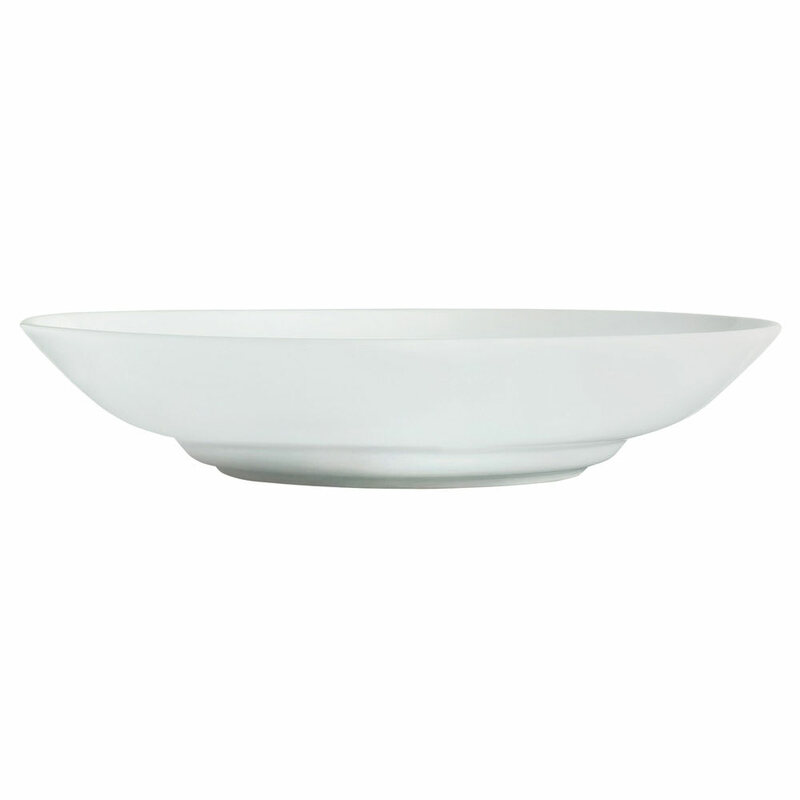 The Syracuse China 911194050 Aluma White™ pasta bowl is great for salad, pasta, grain bowls, and more. It holds 50 ounces of product, and the bowl has been fully vitrified to prevent its material from absorbing stains and odors. Durability is provided by its porcelain construction. 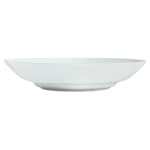 With the REFLECTIONS™ pattern, the Syracuse China 911194050 Aluma White pasta bowl is sleek and simple. Food stands out in the dish since it is white.